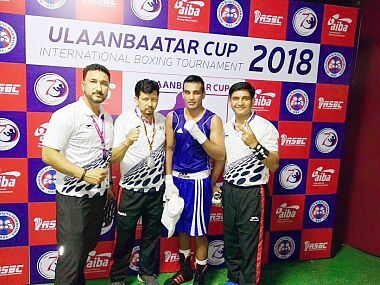 Boxer Akhil Kumar has joined a coaching course at the National Institute of Sports in Patiala, where he will mentor students. Kumar has taken temporary leave from his position of DSP in the Haryana Police. 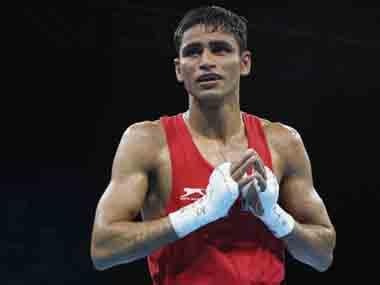 Commonwealth Games gold-medallists Gaurav Solanki (56kg) and Vikas Krishan (75kg) were among the boxers selected on Tuesday for the Asian Games, for which two weight categories will be decided following trials. 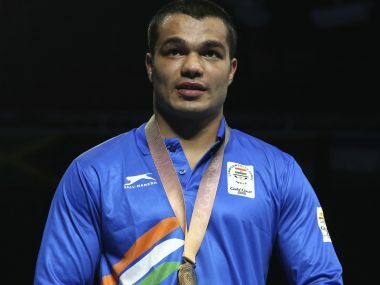 Shiva, a world bronze-winner and multiple-time asian championships medallist, notched up a clinical unanimous win over Kyrgyzstan's Ravshanbek to make the semifinals. 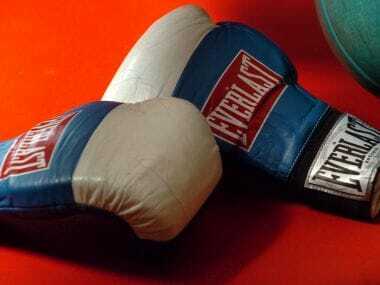 He will square off against local hope Battumur Misheelt in the last-four stage. 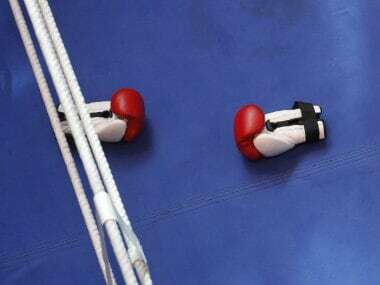 For the first time ever, an Indian boxing team has been picked without formal trials, a convention well-established and followed all across the world. 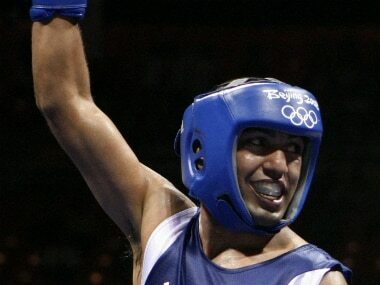 Indian boxing's revival march will touch another milestone when the country hosts the inaugural India Open for men and women in New Delhi from Sunday in a field which would feature boxers from traditional powerhouses such as Cuba and Kazakhstan among others. 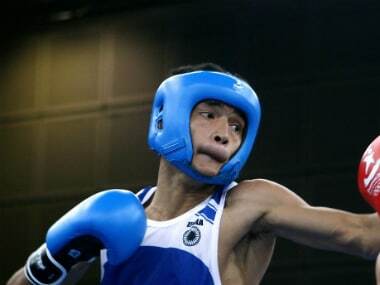 World Championships bronze-medallist Shiva Thapa was the only boxer recommended for this year's Arjuna award by the selection committee headed by Justice S K Agarwal.